10 Richest People In The World- Bill Gates Loosing! Its indeed enticing to follow the top notch billionaires around the world that are considered to be world's most richest people of all time. These people, no doubt have worked hard over all long period of time, and are surely enjoying its fruit today. Bill Gates, the founder of Microsoft was once known to be the world's most richest man has been dropped to second position (still a beast) in the current year, i.e 2012. What It Takes To Make More Money Than Your Parents? Following richest people of the world makes one struggle for wealthy success even more and thus makes him work even hard to his limits. Earn money, even a 100 dollars today isn't a joke. It requires patience, and hardwork of some level. The people listed below in the list have shown all those attributes that have brought them to this list today. So lets start of our list of the worlds top 10 most wealthy people of all time. 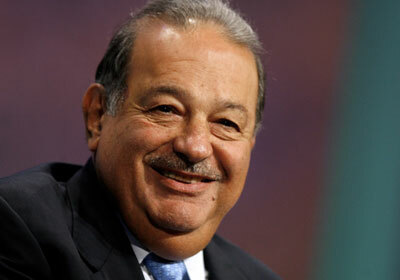 Carlos Slim Helu, born in January 28, 1940 is a mexican business magnate and philanthropis is a chairman and chief executive of telecommunications companies Telmex and América Móvil. 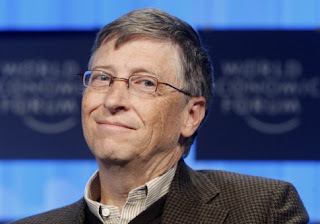 William Henry "Bill" Gates, born in October 28, 1955 has been the richest man from1995 to 2009, excluding 2008 where he came out third in the list. 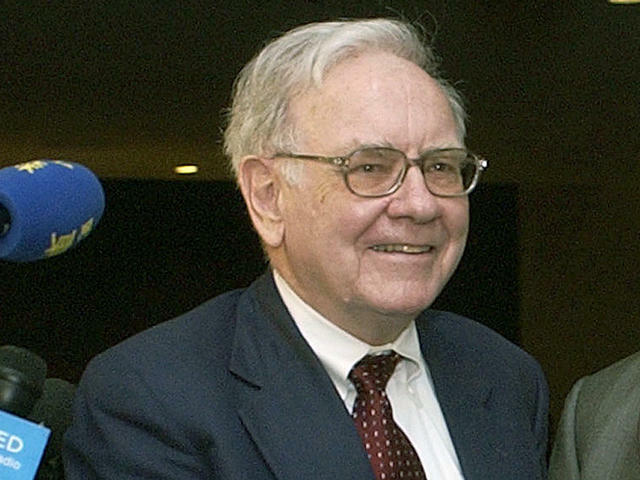 In 2011 he was showcased in the wealthiest American list and the second wealthiest person of all time. 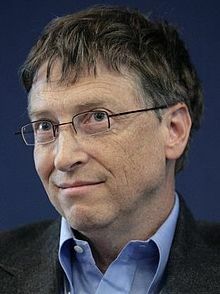 Gates is the former chief executive and current chairman of Microsoft, which he co-founded with Paul Allen. 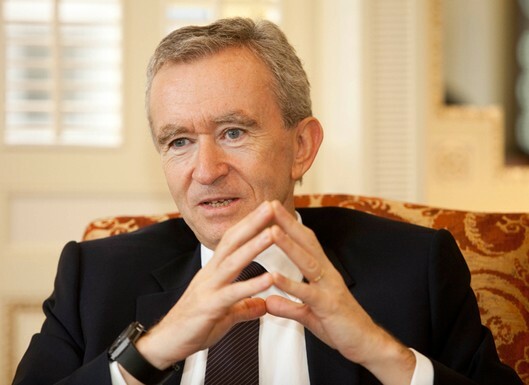 Bernad Arnault, a french business man was born 5 March 1949. He is considered as one of the top 100 most influential people by Time magazine. 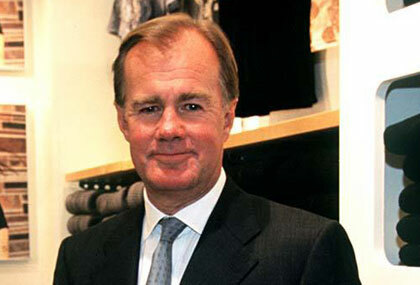 He inherited LVMH. 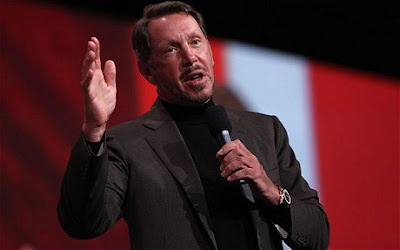 Larry Ellison, who was born August 17, 1944 is the founder of Oracle Corporation, that is one of the most popular and leading software company in the world. The major Ellison's fortune comes from his 22.5 percent stake in Oracle. 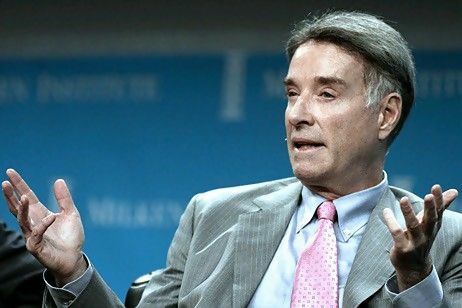 Eike Batista was born November 3, 1956, who made a living (a billion dollar living) in oil and gas exploration. 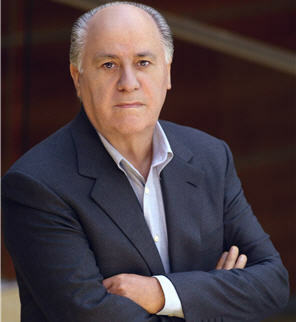 The Brazilian business man is currently the chairman of EBX Group. 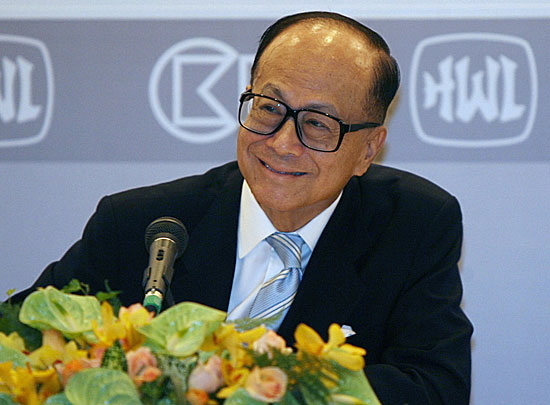 He was born 13 June 1928 in Chaozhou, China. Currently, he is the chairman of Hutchison Whampoa Limited (HWL) also he is the world's largest operator of container terminals and the world's largest health and beauty retailer. Karl Albrechat, a German entrepreneur was born 20 February 1920. 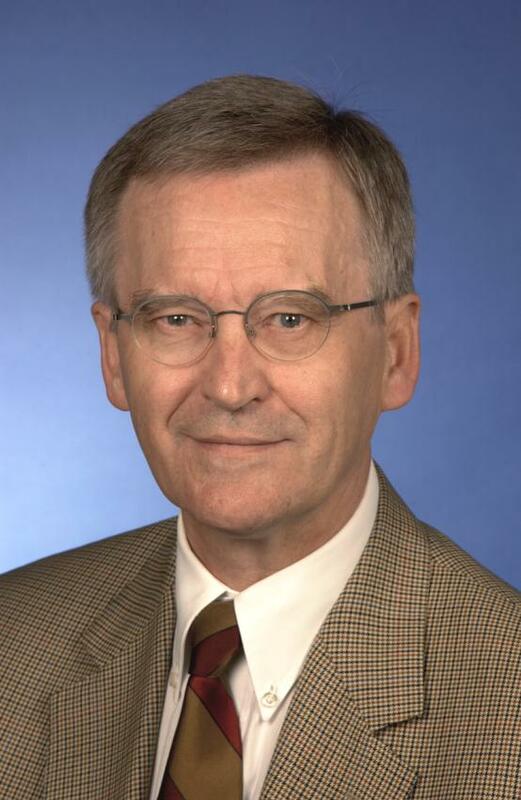 He founded the discount supermarket chain Aldi with his brother Theo. Do you see your self in the above list in the future? Share your fun stories and views about these billionaires who are ruling the world. Who is your personnel favorite among these personalities. Top 20 Highest Paying Google AdSense Keywords Of 2012-Be Rich! BloggingeHow | Making Blogging Simpler: 10 Richest People In The World- Bill Gates Loosing!